Luxury skincare, let's chat about the latest from Dior. 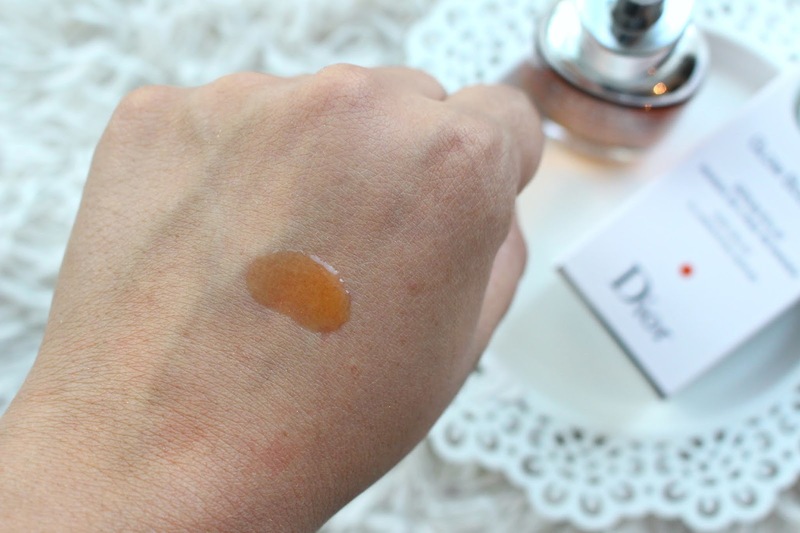 The Dior Capture Youth Serums come in several different formulations depending on your skin concern. It may seem backwards but at the launch for this event I went with the Matte and Glow, bare with me. 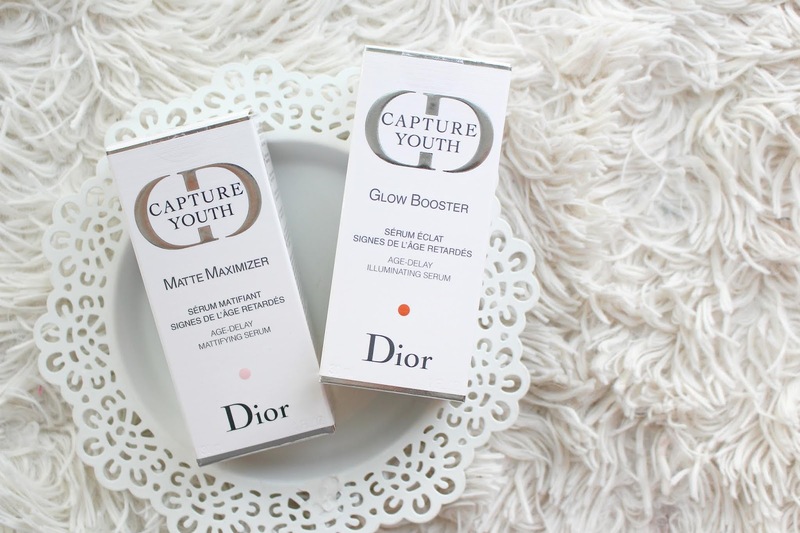 The Dior Capture Youth Serums retail for $95 USD/$120 CAD and you receive 1 fl oz of product. I'm no skincare scientist but serums can be used more sparingly as they are generally made up of smaller molecules to deeper penetrate the skin with their active ingredients. Both serums are formulated without parabens, sulfates and phtalates.The packaging is of course very luxurious but also functional. Not sure if it's best to have the Glow Serum with vitamin C in a glass bottle but again, I'm no expert. 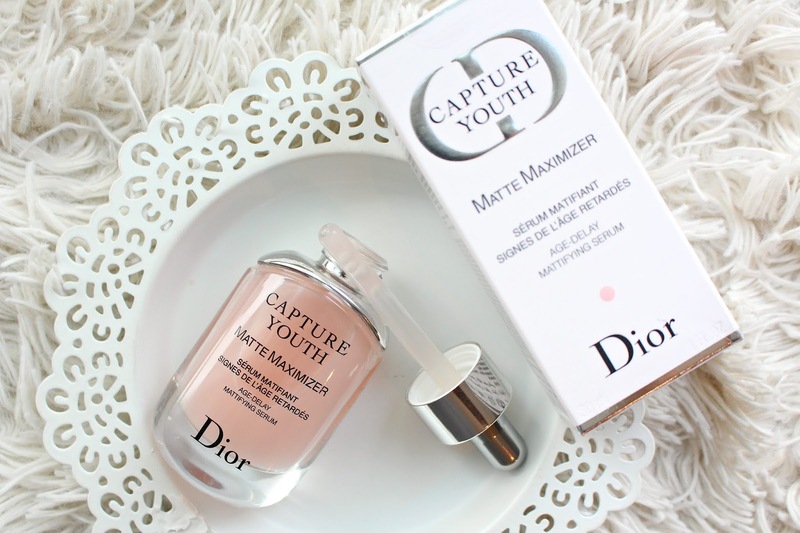 The Dior Capture Youth Serum Matte Maximizer was created for normal, combo and oily skin. It's formulated with lactic acid, sugar cane, pink clay and zinc gluconate to "help absorb excess sebum, control shine, and minimize the appearance of pores for a smoother, more refined skin texture." Most importantly, as someone with oily skin always trying to find a balance in keeping my skin matte and not drying it out. If you are looking to add a serum into your routine and have oily skin I highly recommend this one. Especially for use during the day and under makeup! 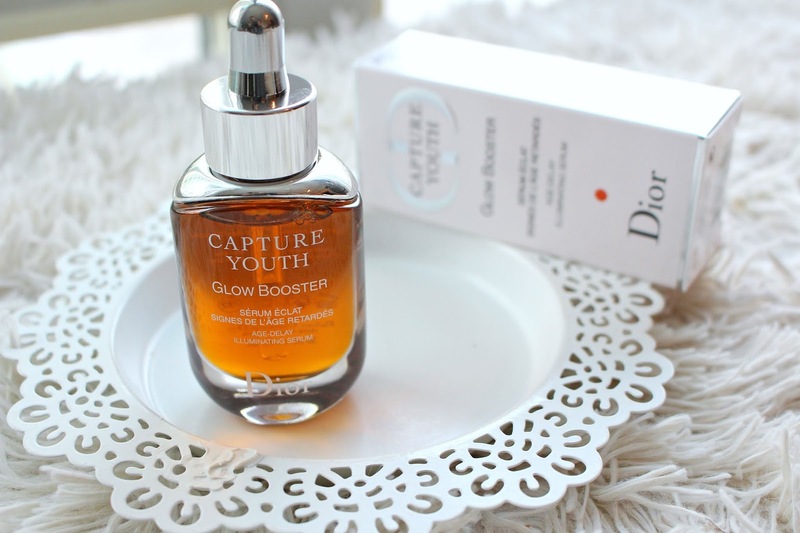 The Dior Capture Youth Serum Glow Booster Serum was created for normal and combination skin. It's formulated with murunga plum which has a higher concentration of vitamin C and alpha hydroxy acid to help brighten, smooth texture and energize skin. Although this one isn't directly recommended for oily skin it is super lightweight, and absorbs into the skin quickly. I definitely notice a difference in the look of my skin after using this, it seems more glowy without being greasy.